Do you love to ski? Or maybe, have you always been interested in learning how to ski? If you live in a place where there are no ski slopes or if you are itching to discover where the best resort for you is, keep on reading and we will take a look at some of the destinations that should definitely be on your bucket list. 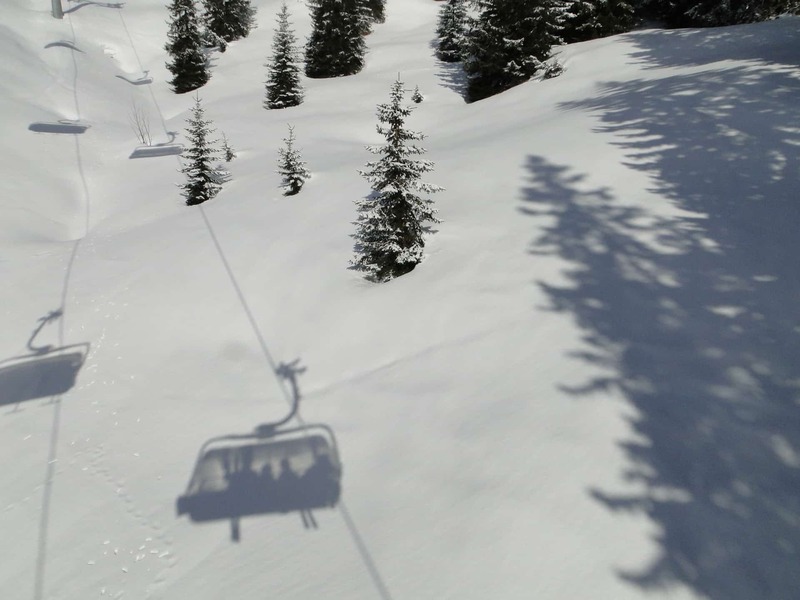 For the best of Alpine skiing, head to Meribel. This is a sensational area that can accommodate all, even those who do not know to ski or those who do not want to ski but instead are interested in experiencing what a ski resort is like. It has more than 150 kilometres of piste. There are 169 lifts, which gives you an accurate picture of how huge the place is. For beginners, Altiport is the best choice. For advanced skiers, on the other hand, Combe Vallon will prove to be an excellent choice. When in France, this is probably one of the most popular destinations for those who love to ski. The area has a total length of 150 kilometres, and 58 lifts making it large enough to spend quite some time exploring. Fortunately, the lifts will make it easy for you to go around. Whether you are a beginner or an expert, there is an area that is perfect for you. One of the best is the Zen area, which is dedicated specifically for novices. Here, you can practice with confidence without having to be worried about your safety. If you fancy putting your feet up in a catered ski chalet after a hard days work, then have a look at what Consensio Chalets have to offer. This is located in Switzerland and has gained a reputation as one of the most picturesque ski destinations. While there are many ski towns around the country, this is perhaps the best. The peak of the Matterhorn is one of its most awesome features. The village in itself is already an attraction. Here, transportation is solely through electric cars. There are cobbled streets and plenty of restaurants, but many of which are expensive. Aside from skiing, one experience that you should definitely not miss is a ride at the Matterhorn Glacier Paradise cable car. This is one of the most famous amongst the ski destinations in Canada. It is home to an extensive collection of high-end resorts, as well as more budget-friendly accommodations. For a more authentic experience, it is highly-recommended that you stay in a chalet. There are more than two hundred trails, which are scattered in two peaks. There are also plenty of ski schools, making it perfect destination even for beginners. If you can’t bear the thought of leaving Whistler, you could always train to become a ski or snowboard instructor, Oyster Worldwide have various options to choose from. This skiing destination in Alaska is best for anyone who is looking for an off-the-beaten path vacation. One of the best things about this destination is that the crowd is almost inexistent. This gives you the freedom to practice and show off your moves without being judged. This also means that you will have more fun rather than spending time queuing for ski lifts in a resort that is crowded. It would be best to visit in March, a time wherein the place enjoys up to 12 hours of daylight.